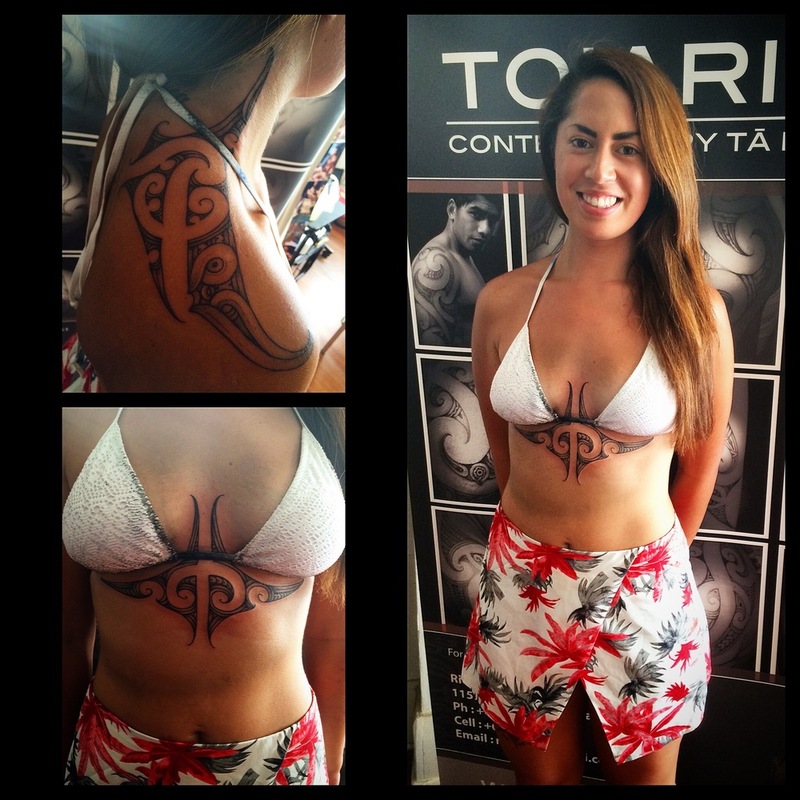 Toiariki’s founding Artist Richard Francis currently resides in Rotorua working full time as a Contemporary Maori Artist and Educator, specializing in Moko (Maori Indeginous Skin Art). 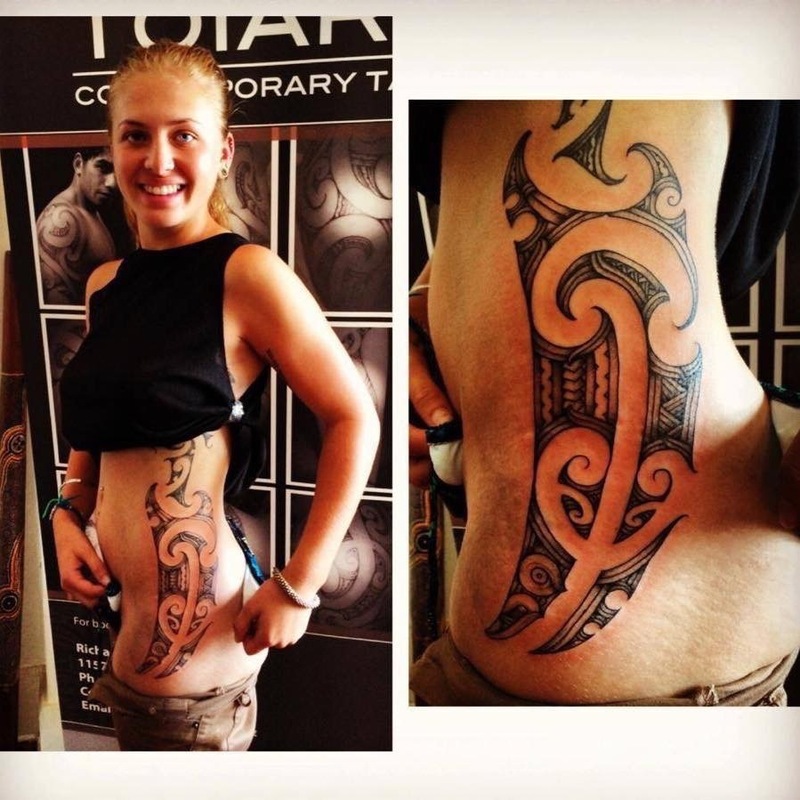 He is also keenly concerned with the re-development of the symbolism and information attached to Moko designs, mostly focusing on these issues as they relate to his affiliated Iwi. 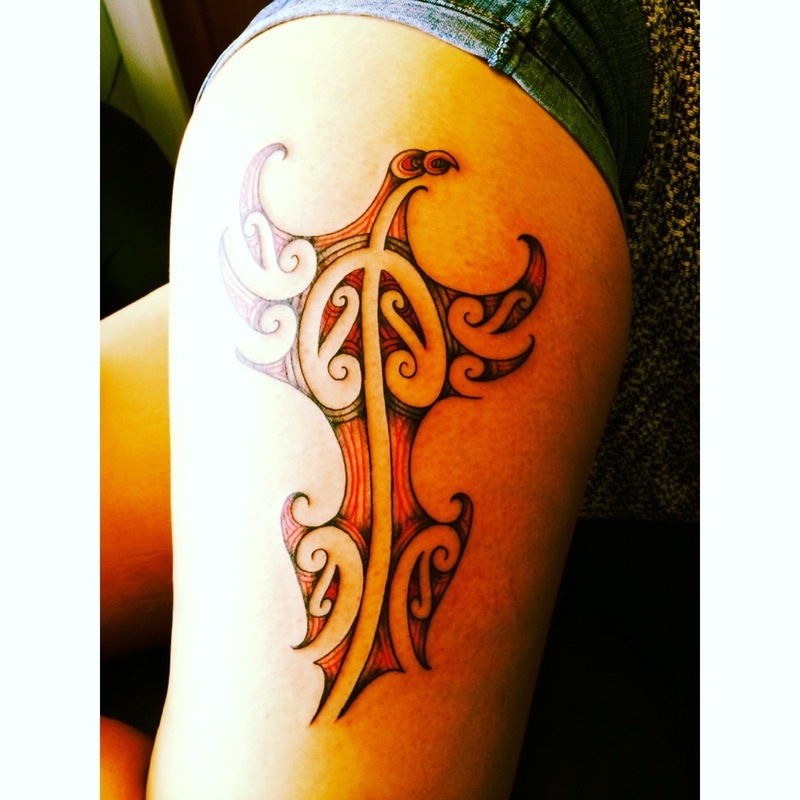 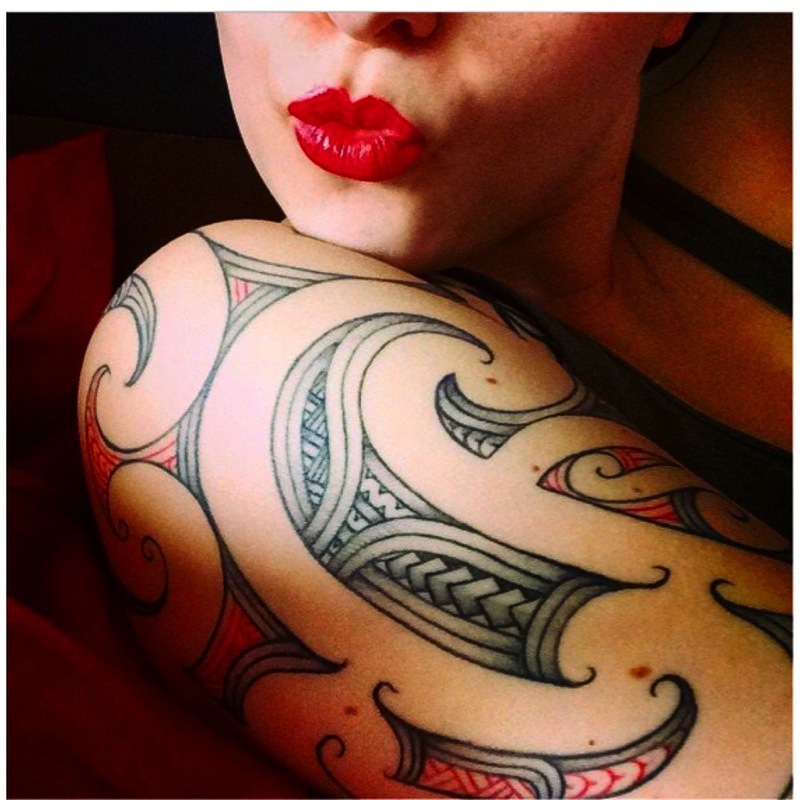 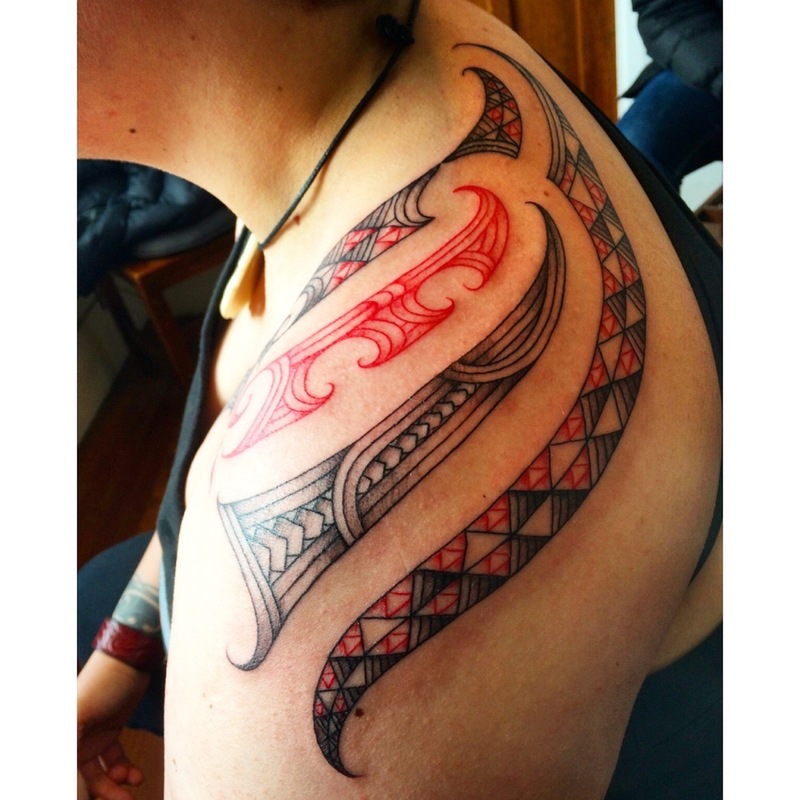 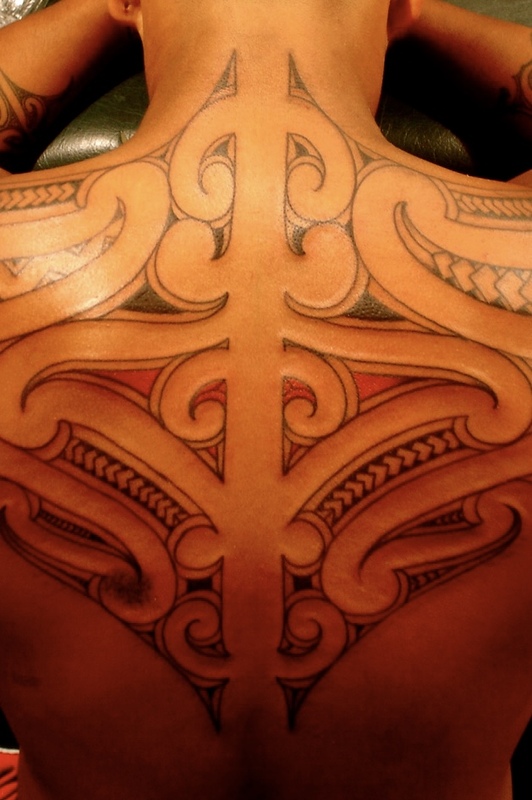 His work as a practicing tā moko artist is only one of many roles that he fulfils as a visual artist, carver, graphic designer, researcher of whakapapa, and tribal history. 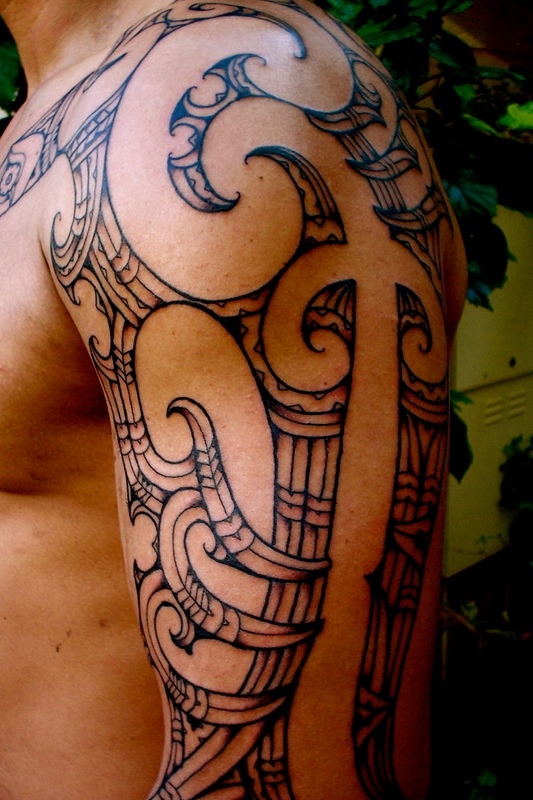 He is also a Kapa Haka performer for the Hikuwai Cultural Kapahaka Group. 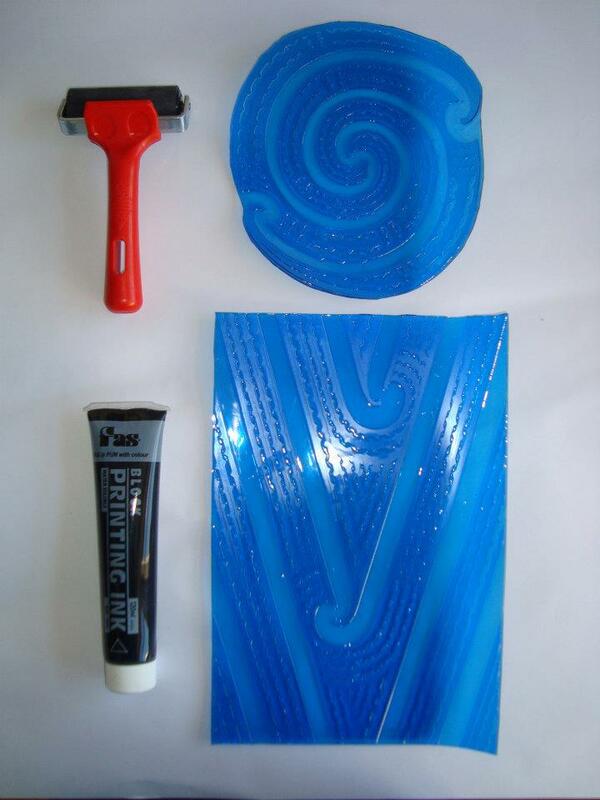 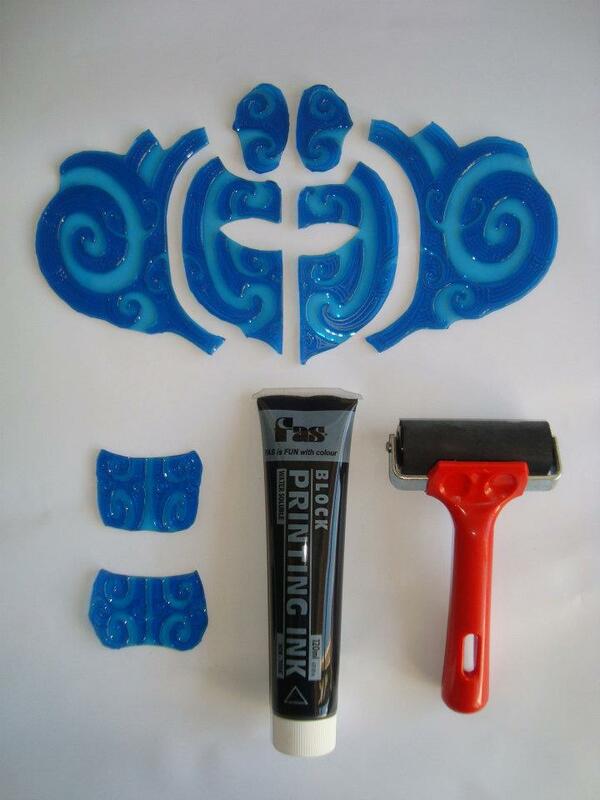 Moko Stencils made from rubber stencils, used for Kapa Haka groups, easy to use, very quick preparation, easy clean up, great moko design. 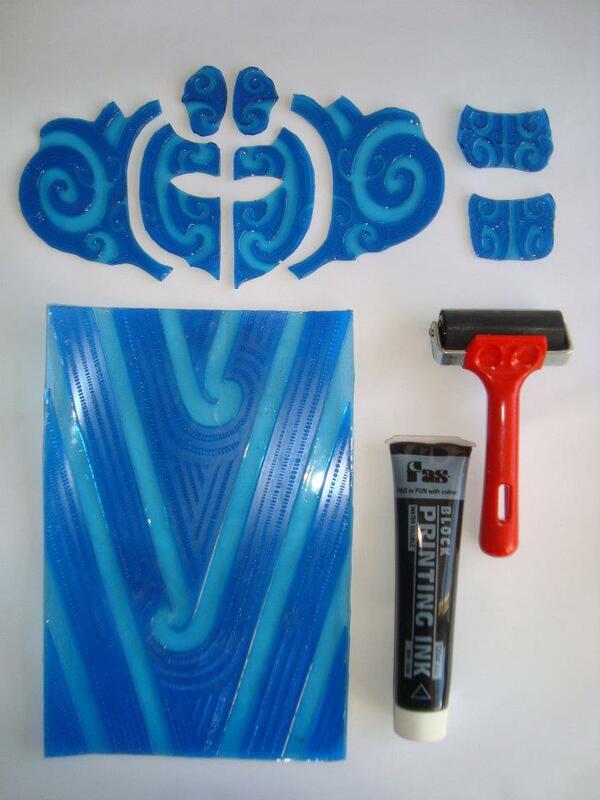 Choose your option and reply with who I should make an invoice out too to toiariki@yahoo.com if needed and the size you are wanting Adult or childrens size? 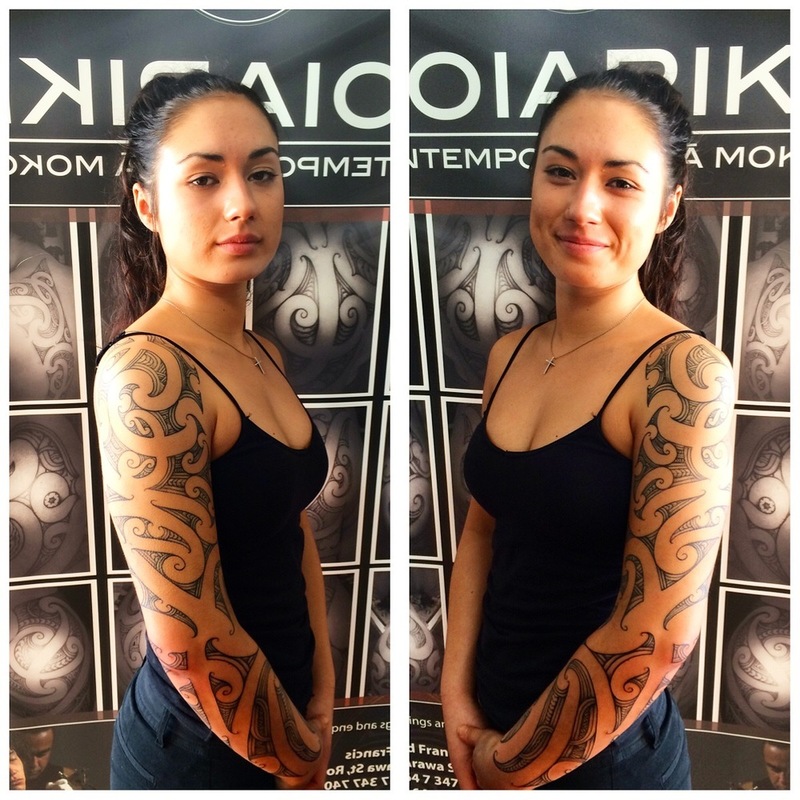 Choose 1 of 2 sizes, Adult or Children size moko sets. 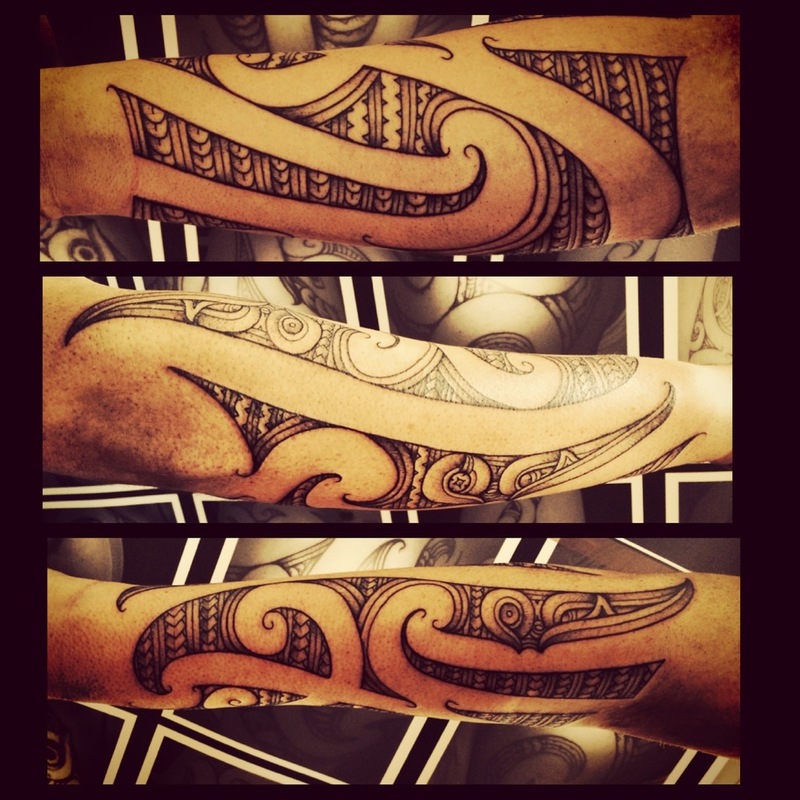 1 x Full Face Male Moko, Choose 1 of 2 sizes, Adult or Children size moko sets.